The Magazine is a printed publication, available to purchase online only and shipped worldwide. 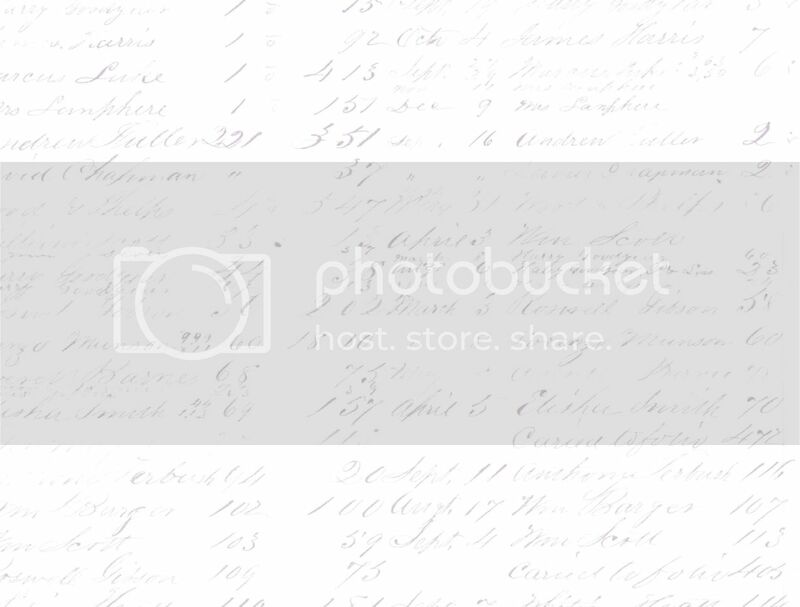 You can also combine shipping for multiple issues or copies. Click on "Back Issues" to purchase. Visit Creating Vintage Charm's Society6 store for pretty and feminine designs, available as accessories and household items. 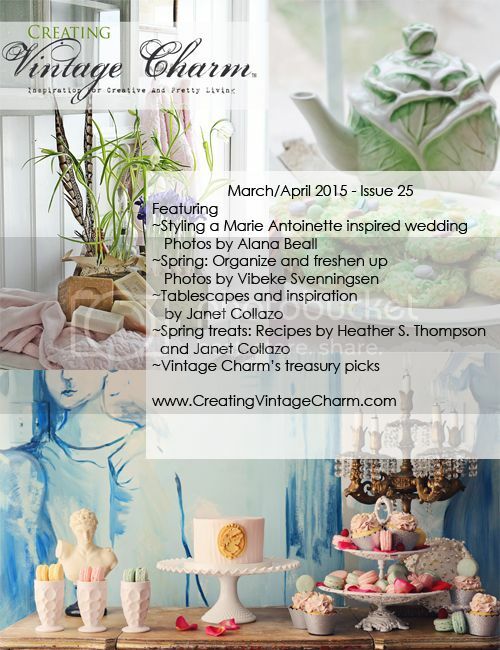 Creating Vintage Charm magazine inspires and shares your excitement in creating and crafting beautiful interiors, fashion, events and lifestyle. Featuring your handmade and repurposed creations, designs, ideas, homes, stylists, artists, studios, shops, tutorials, blogs, galleries, how to's, tips and more. "Each publication is filled with colorful images, introducing talented individuals. As an editor of this publication one of my goals is to use the print media as an opportunity to give a pat-on-the-back to all the amazing creative people, who deserve recognition for their hard work in print. Readers can expect a high quality printed magazine, featuring full color photography, read amazing stories, be inspired with styling and creative ideas and more. The publication is a coffee table piece to come back to and enjoy any time. 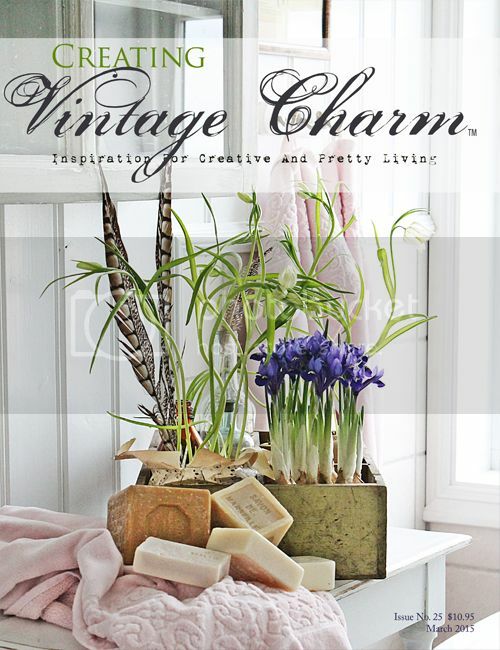 Creating Vintage Charm is a printed publication and it is available to purchase online (only) at MagCloud Publishing and ships worldwide. for articles, photos, bio (all accredited to you, of course) to be included in publications for 2018. Please submit your work to info@creatingvintagecharm.com for review and approval. All submissions are free of charge, and you will also benefit from exposure. Some submissions may not be just right for a certain issue, but they will be saved in consideration for future publications. Do you want to be notified when future issues become available or about any offers we may have? Type in your email address in following form and click on "Subscribe". You will be asked to verify your address. Please note that Creating Vintage Charm is sold by a second party, MagCloud.com. MagCloud and Creating Vintage Charm are two separate entities. CVC has no control on sales and special discounts of the publication. We simply send out a note to our readers when we learn that special discounts are being offered on MagCloud at the time.